When it comes to cleansing your curls, there are a lot of options out there. 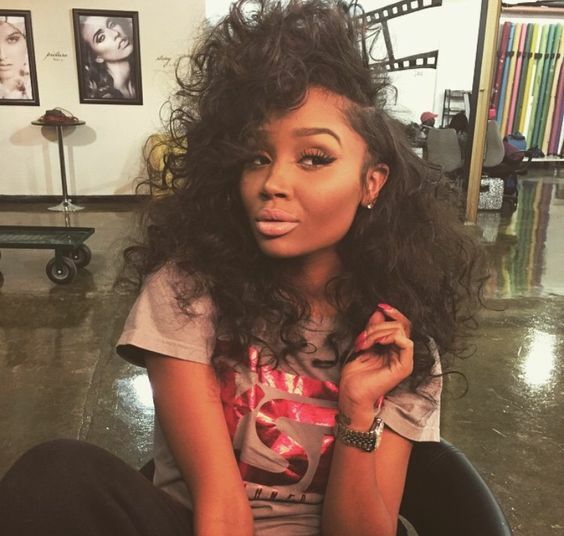 When you have naturally curly hair, you might experience some dryness or frizz. Overcleansing your curls can actually lead to more problems down the road, so understanding how to correctly cleanse your curls is crucial. To avoid stripping curls of natural oils and moisture, consider cowashing. Here are a few great choices and all are under $10, which makes them a steal! 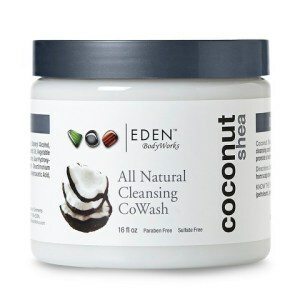 This sulfate free cowash is all natural. It works to gently remove build up while conditioning your delicate curls. 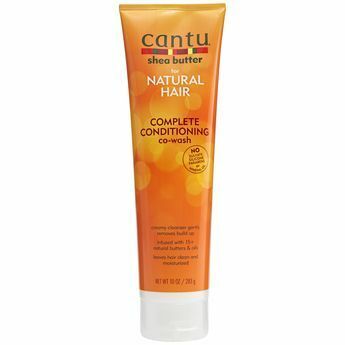 This product has an amazing blend of Argan Oil and Argan Butter, which works to remove product buildup from curls. 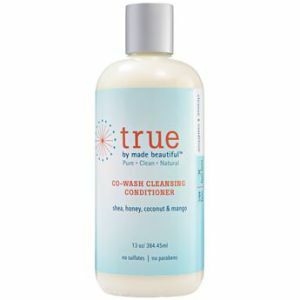 Its ultra lightweight formula cleanses while hydrating curls and minimizing frizz. This wash doesn't suds up, which can feel strange at first. It's a thicker cream which is spread throughout curls to remove build up. 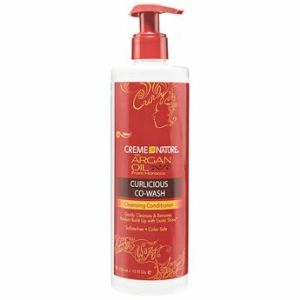 This product helps curls maintain their moisture until the next time you cleanse. 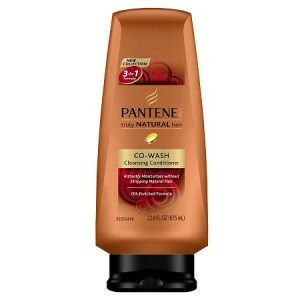 Coming at $5, this is one of the cheapest cowashes on the list. It has no sulfates, mineral oil, parabens or silicones. 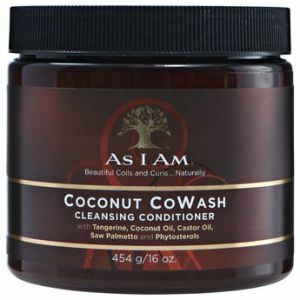 This cowash works to remove residue from the scalp and helps establish moisture in dry curls. This is another cleanser that doesn't suds up and is highly moisturizing. The sulfate-free formula will leave your curls moisturized, frizz free and super soft. The coconut oil and shea butter will help soften and protect dry, delicate curls. This cowash works wonderfully on all types of curly hair. If you're looking for a product that has a nice lather, this will be your new go-to. It'll leave curls clean and easy to manage. This product is an all around gem. 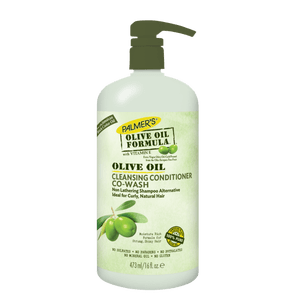 You can use this in place of shampoo, conditioner, deep conditioner and detangle to get clean, well moisturized and easy to style curls. It's full of natural herbal ingredients to help make curls more manageable. 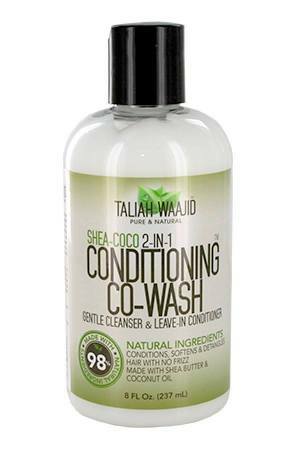 This dual use product can be used as both cowash and leave in conditioner, making for easy styling. It works to provide extra softness to dry curls.